What happens when you put an MBA graduate, a corporate honcho and a state-level football team captain in a room? 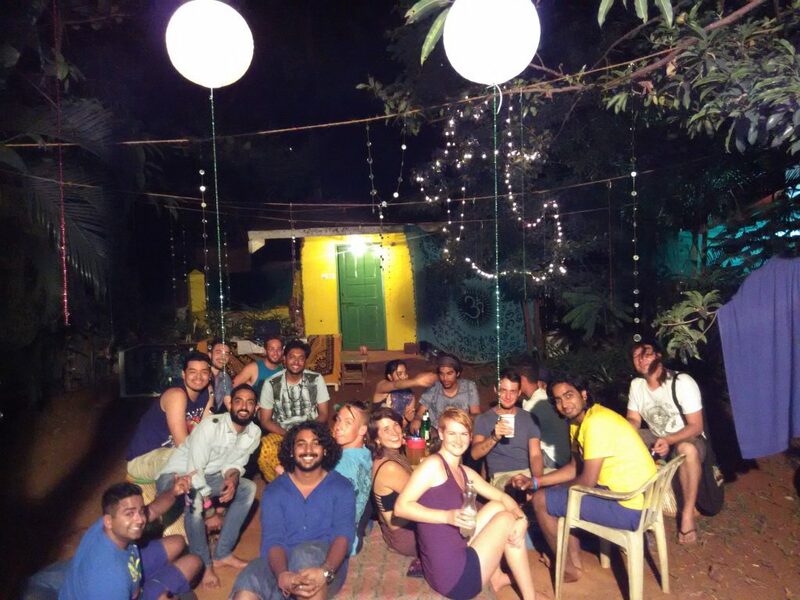 They get out of the room, go out backpacking and stumble upon an idea – Roadhouse Hostels. 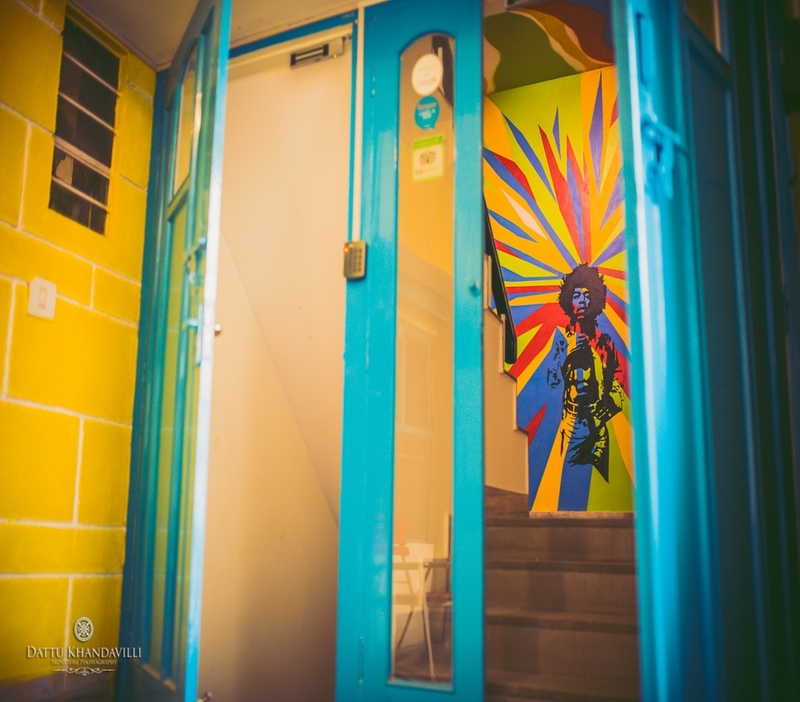 Started by three people with one thing in common – a continuing love for travel, Roadhouse Hostels has been creating magnificent stay experiences for backpackers all over the world since the last couple years. 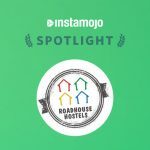 Uday Jhamb, CEO & Co-Founder of RoadHouse Hostels, has backpacked extensively through many Asian countries while Shubham Garg, CFO & Co-founder, has backpacked across Europe. Being avid travelers themselves, the founders realized the need for having an awesome, fun filled place for travelers to chill, bond over stories and have life-enriching experiences. 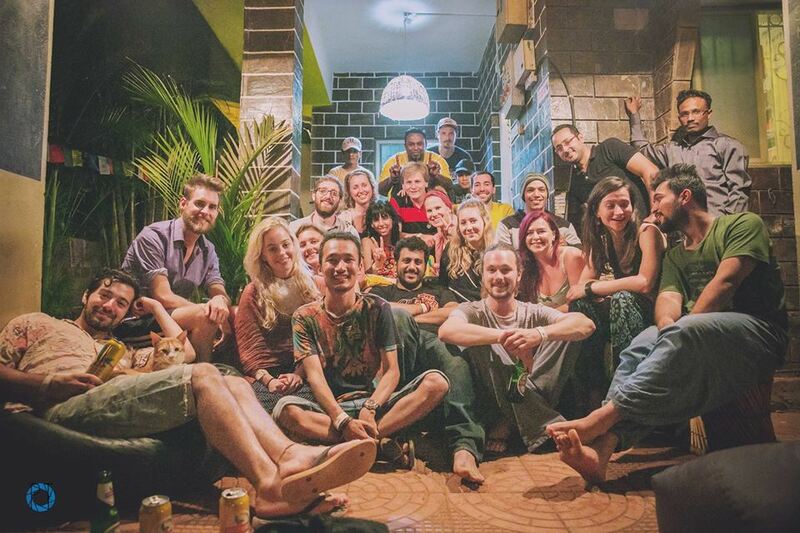 It all started with Anjuna, the first of their hostels. None of the founders belonged to the hospitality sector. 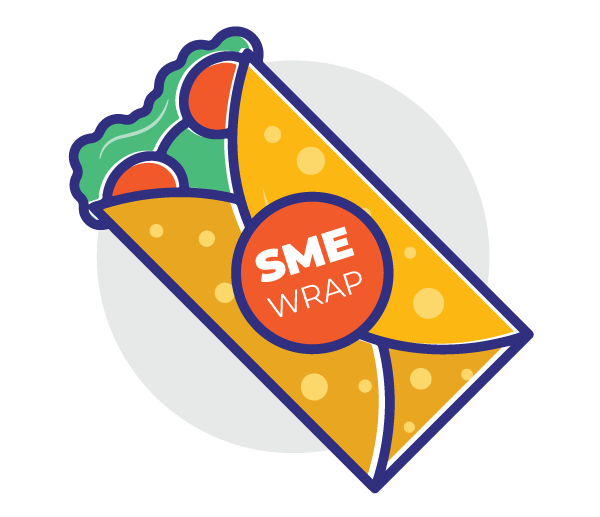 But they clung to the feeling of being in “the right place, at the right time” and bootstrapped their way during the initial days. They had to implement everything from scratch. They learned how to do the beds, painted the walls to leave memorable traces for the travelers, prepared breakfast, and trained the staff to deliver the same kind of experiences to the guests. Having learned everything from the ground up, you can still find them sometimes preparing a delicious meal for guests to savor. 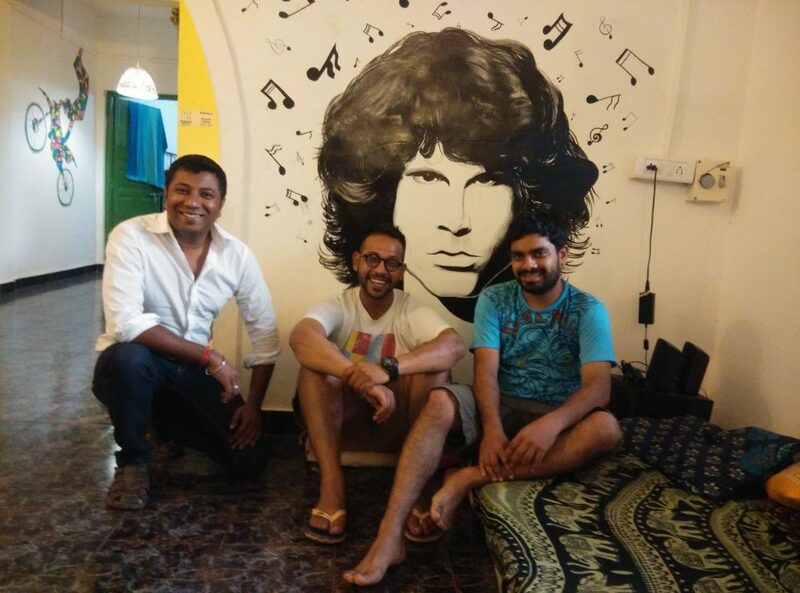 They have focused on giving handpicked experiences to customers right from the bootstrapping days and they still continue to do so, five hostels later. “We have hosted travelers from 100+ nationalities since our inception. And each of them has an enchanting story to tell”, said Rajesh. One of the best takeaways from some of their travel stories? One such story happened right in their backyard! 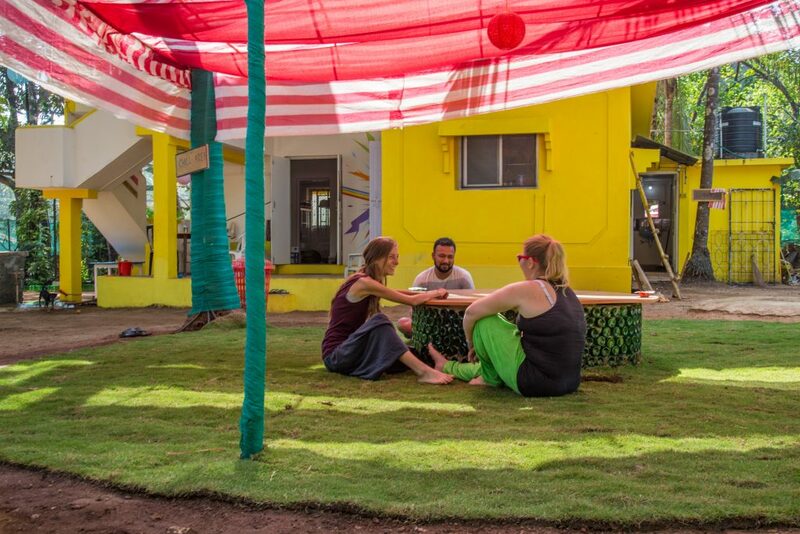 A couple of solo travelers met at their Anjuna property, fell in love and eventually got married. They have many such similar stories. Ovi Spark, one of Roadhouse Hostel’s first customers, is an avid traveller and has stayed at all of their properties. 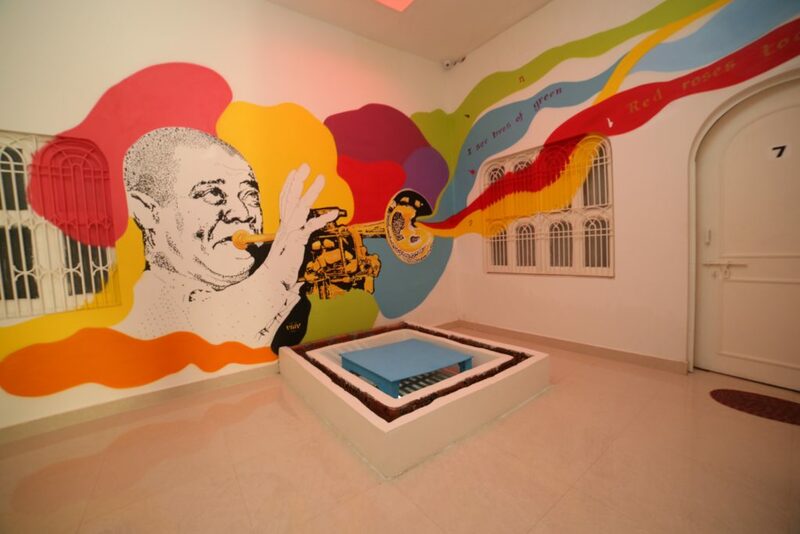 Spark contributed comprehensively to the artwork on the walls of the properties, much like many other guests. “We have not spent any money on it (wall paintings & designs). Our members have lovingly contributed and filled our spaces with intimate reflections of themselves”, adds Rajesh with a smile. What keeps them going other than their love for travel is the excitement of seeing new faces every day. The best part of Rajesh’s day is when he sits down with the guests to bond over soul-stirring stories and forge relationships worth a lifetime. Sometimes they end up doing unusual things together like heading to Purple Martini for some soulful jazz or a picturesque sunset near Anjuna. The manager of the Jaipur property sometimes takes all the members for an evening stroll to a lovely chai shop nearby. 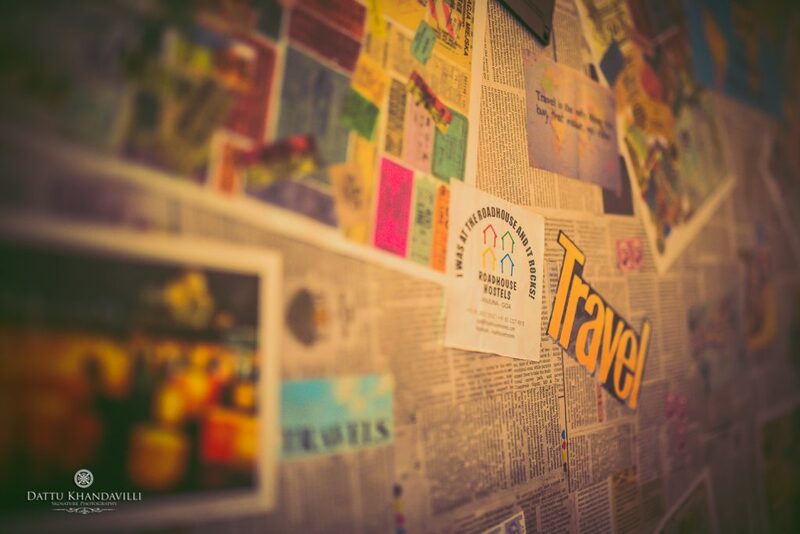 Roadhouse Hostels wants to change how Indians perceive travel and what outsiders think about travelling to India. They want the place to reflect what India truly stands for – an endearing culture, colorful people, and an unparalleled experience. They have a special focus on the Indian community. In some places, Indians are not allowed without a passport. One of their core motivations to continue this work is to inspire youngsters to travel abundantly, to learn from their experiences and give back experiences worth a lifetime. They also want more of solo female travelers to start exploring. For the safety of Roadhouse Hostel residents, each guest is given a wristband for emergency situations. 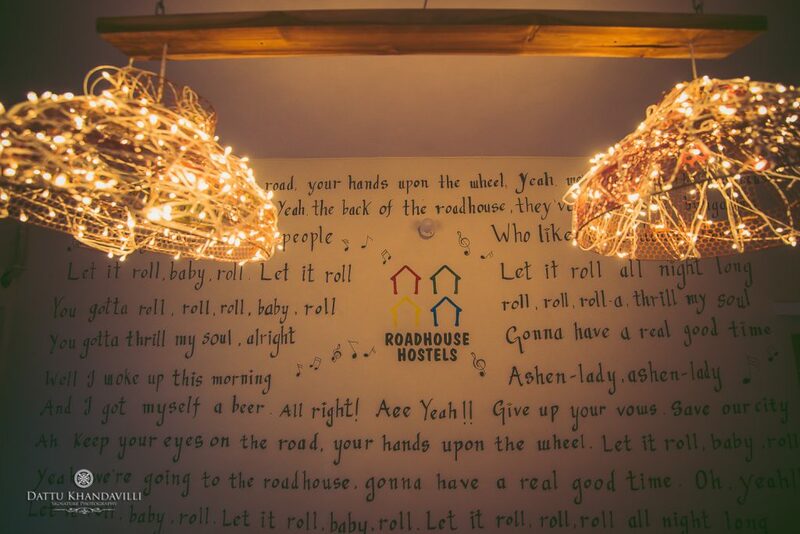 Going forward, Roadhouse Hostels plans to design more enriching experiences for travellers that want to travel extensively. Roadhouse Hostels are different in several ways. They don’t just provide a homely stay-over experience but also make sure the guests have a smooth checkout experience while booking a bed online. 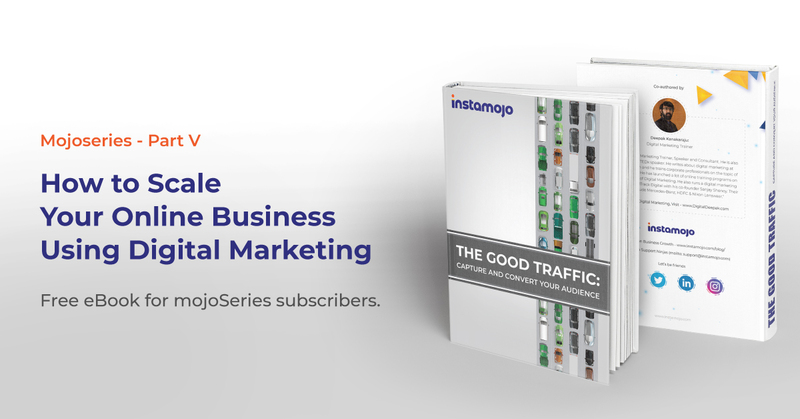 Many such travel companies use Instamojo to collect payments. Have you tried the experience yet? Travelling is not just an outward journey. It is an inward road-trip that is better when shared.